Manage hidden files/folders are under development. You can now manage files with AirDroid app on your phone. Go to Files on AirDroid app > SD card > Tap the overflow icon on the upper right > Show hidden. Feel free to let us know if you need more help. A feature needed to be developed We'll consider adding this. Thanks for the suggestion. Have you made progress on this feature? 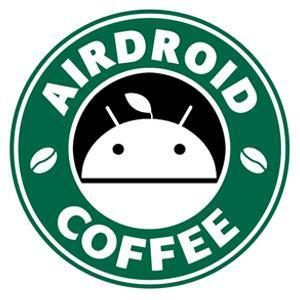 I just came back to Android and started using Airdroid again. I can't see or find any way to view hidden files via the web Airdroid interface. Is this still not implemented? I have the latest version 4.1.7.0 and was checking if a feature to view hidden files within AirDroid Web has been implemented yet, or if I was just missing something? We are sorry that so far these feature is not supported on Web AirDroid. You can only view this hidden file on Android AirDroid.